During the two year lifetime of the INSPIRE project, its consortium has investigated the future trends and their influence on the business models for the industry as they are now. Together with organisations in the process industry, related European projects and other stakeholders, PNO, TNO, CNR and ZLC have validated their findings and developed several tools, a business model innovation game and guidelines for business models selection. Apart from this, the consortium visited 32 events in which they validated their findings with surveys. This newsletter is dedicated to showing the findings of the consortium and results of the project, but INSPIRE doesn’t end here. By spreading the tools, guidelines and game through the process industry, the consortium hopes to help organisations adapt to these changing (mega)trends in the future. The INSPIRE results will also be used for other projects like the NextNet project. INSPIRE tools are available online! 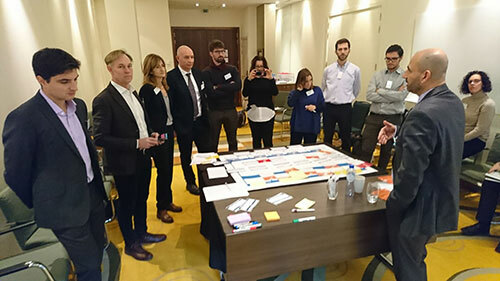 During the INSPIRE project, a set of tools was developed to help Industrial players and other stakeholders in the value chain to reevaluate their business model innovation (BMI) strategy and make smart adjustments to maximize results. These tools provide background information on major trends and enabling technologies that may change business models in the process and manufacturing sector. Read more about the tools and download them on the INSPIRE website. 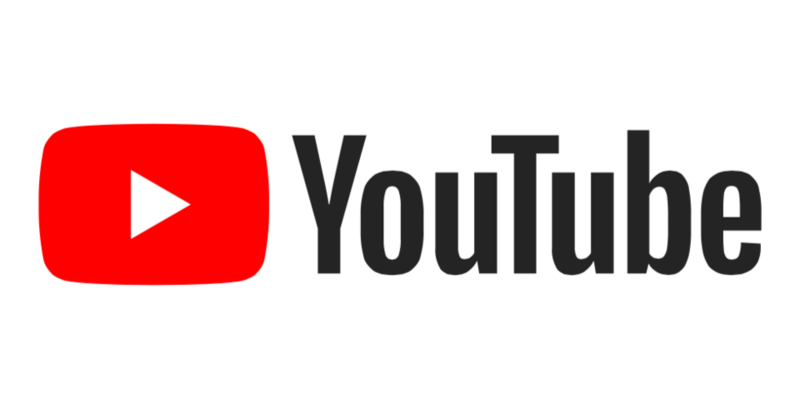 Have a look back at the INSPIRE YouTube channel to see interviews in which every partner explains their perception of the outcomes of the INSPIRE project. The INSPIRE Project might have ended, but its work is relevant for industrial players of today and future. INSPIRE partners are available for contact. You can find the contact details and approach the partners on the website. The NEXT-NET project aims to create a cross-sectoral initiative on a European level to increase integration between production and distribution, proposing research and innovation priorities for the future of supply chains. As all INSPIRE partners contributed to NEXT-NET, there are several links between NEXT-NET and INSPIRE, INSPIRE’s outcomes shall be used in future investigations of NEXT-NET. For seeing more of INSPIRE’s findings, we recommend you to follow NEXT-NET. To learn more about the link between the projects read the full article. Copyright © 2018, INSPIRE Project, All rights reserved.